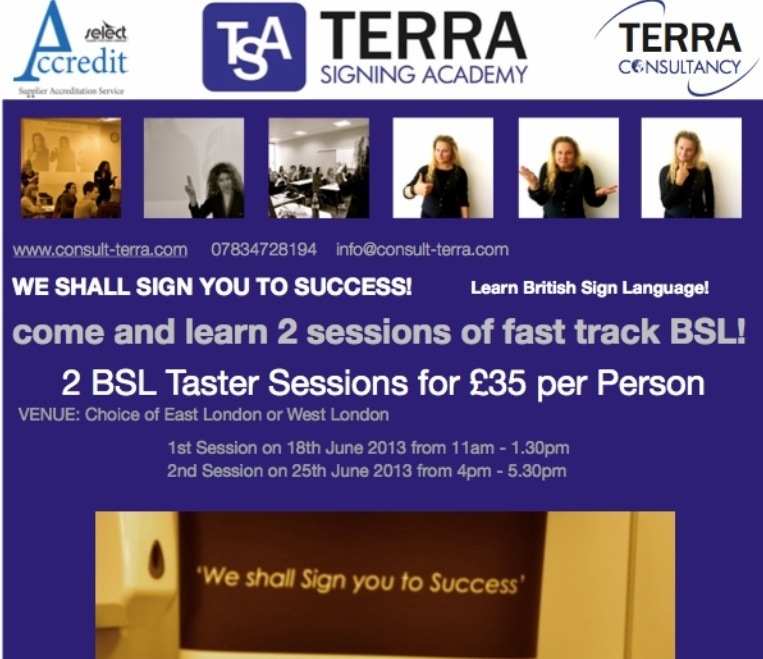 2 British Sign Language fast track taster sessions for just £35! 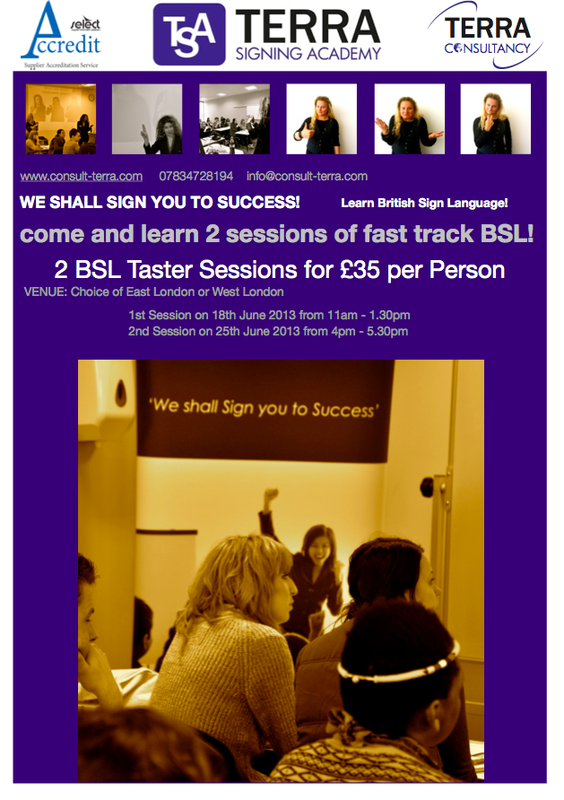 Join us for a lot of fun and learn new skill that will enhance your employability! Venue: choice of East London or West London. 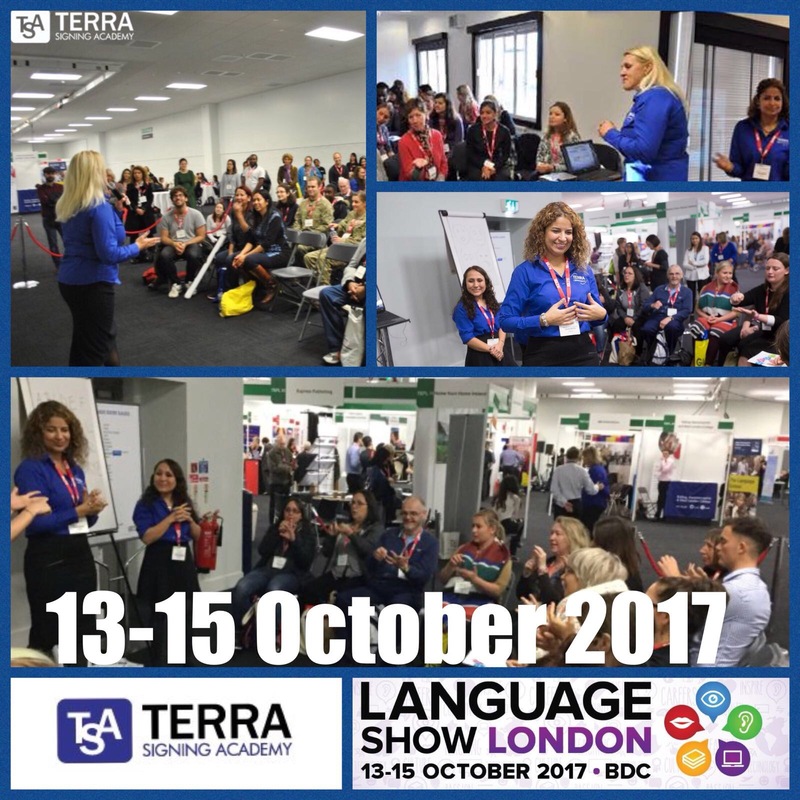 Contact us to book your place on the course: info@consult-terra.com or call us on 07834728194. ← Lina Kankeviciute: The Door.